President and CEO of Brawl, Mr. I.M. Bully, indicated their service starts in the next few weeks to all major US cities. “Ticket prices won’t be cheap but our service is unique. 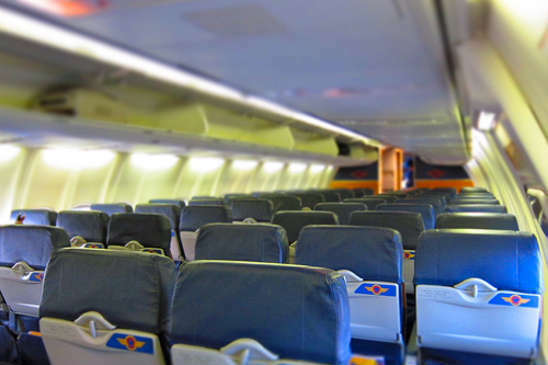 We definitely have the stressed out passenger in mind,” he remarked. Services will include push and pull seats, free plastic bats and $1 water pistols along with flight attendants trained as referees. Screaming, hitting and spraying are encouraged whenever another passenger annoys you. Meal service includes cream pies, soft cookies, ice cream and licorice. All these items are easily thrown without fear of injury. The extensive liquor list, all served in small plastic bottles, encourages passengers to imbibe. The Brawl Airways motto is “just one more.” Bottled water is available for $1 and water pistol refills are free. Soda and juice are not available as this type of weapon -aluminum cans -are not allowed.